CAJ Teen Crush is a multimedia font encompassing hearts in the upper case to be cut from any vinyl of your choice. It is a fun font for the young at heart. 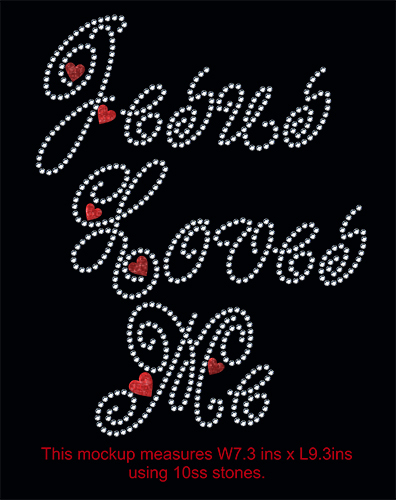 After converting to curves and breaking apart, just remove the hearts for a frivolous rhinestone font. Size conversion chart included.